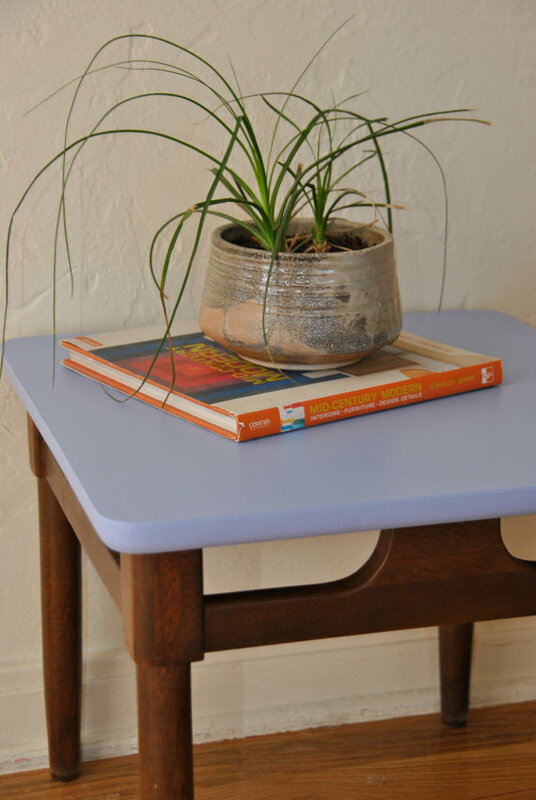 This accent table features a classic mid century design. 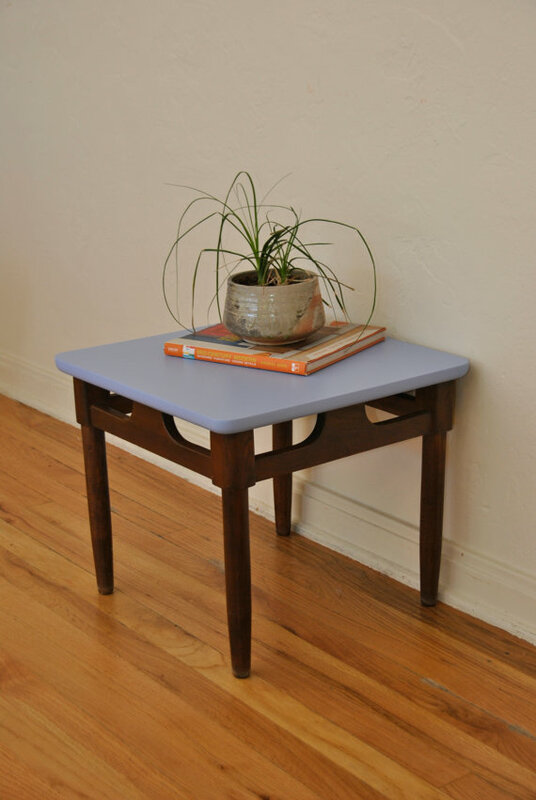 With solid wood legs in their original finish and a light, bright blue top. 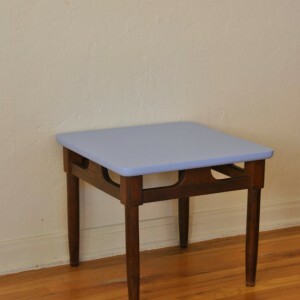 Top is made of laminate then was primed and painted. 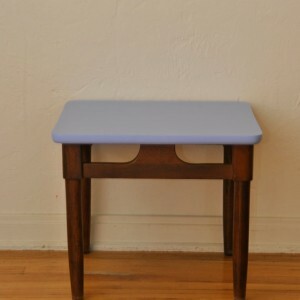 It’s unique shape, and clean lines make this piece a one of a kind find! 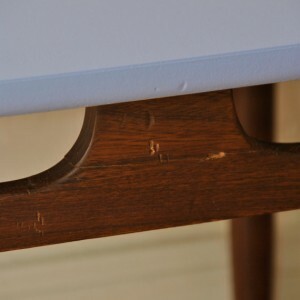 In good vintage condition with crack that can be seen in last photo. 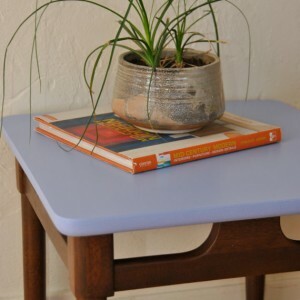 Fedex Ground Shipping! 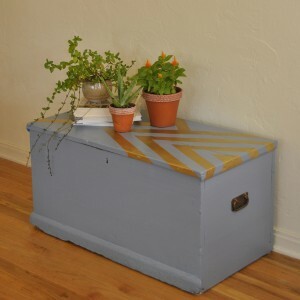 Arrives within 3 business days of shipment and fully insured. 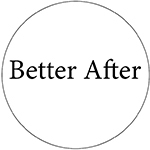 We will message you with tracking number after purchase. 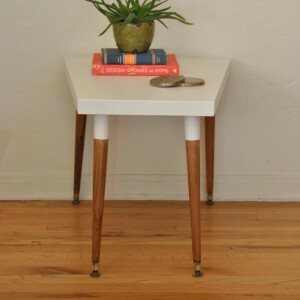 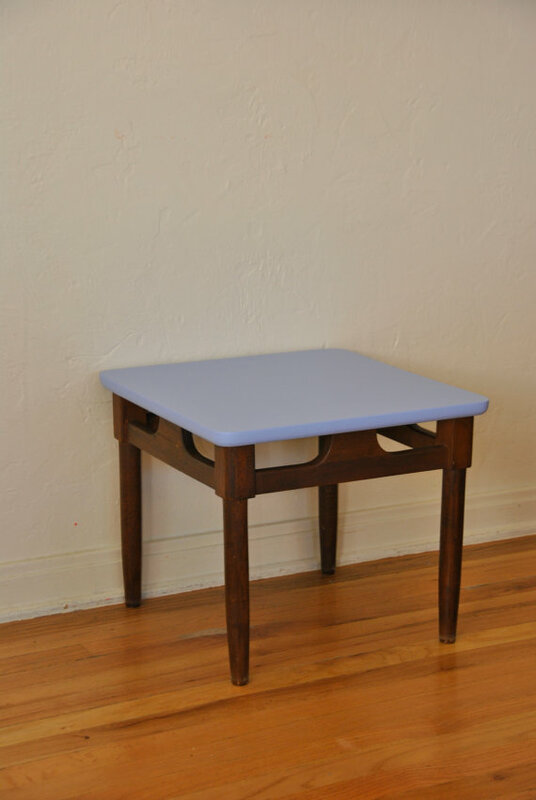 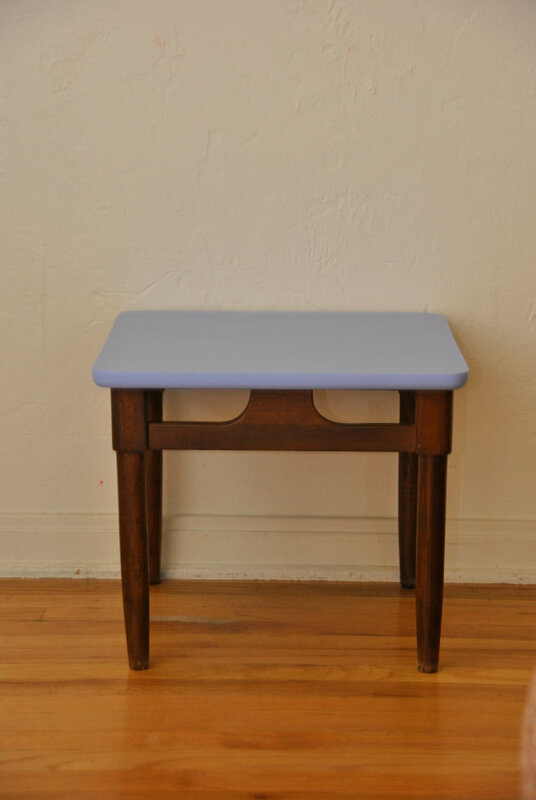 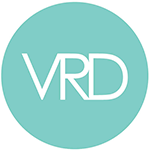 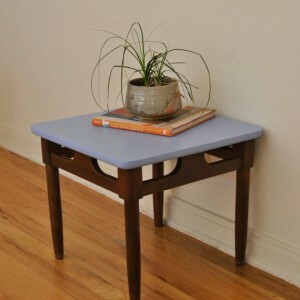 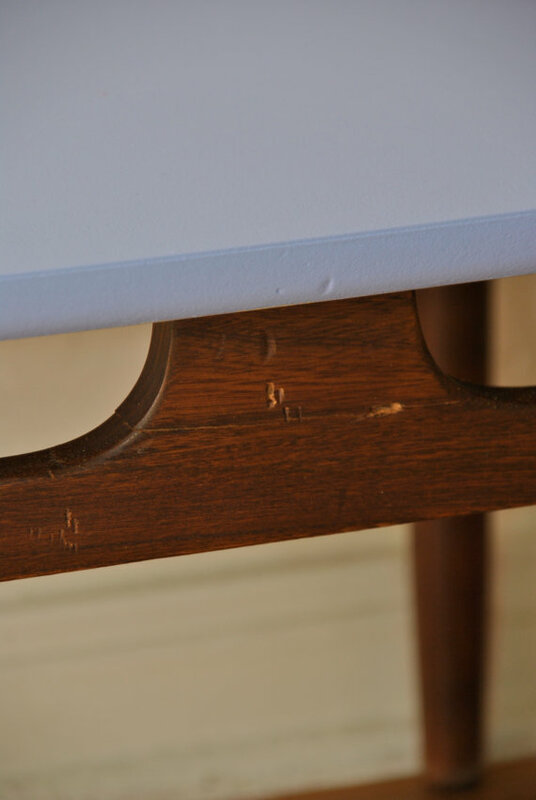 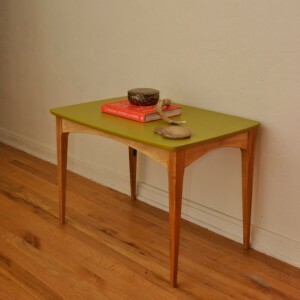 Be the first to review “Vintage Mid Century End Table” Click here to cancel reply.